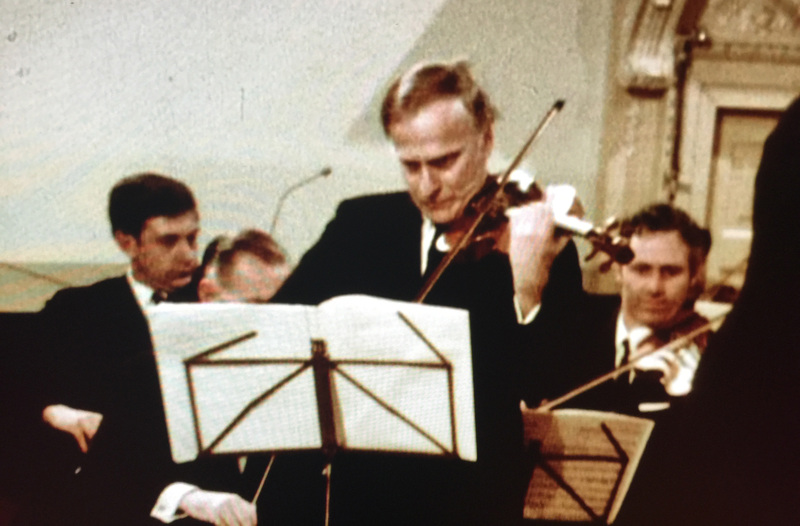 Violinist Yehudi Menuhin returns to the New York Philharmonic for a 40th anniversary performance of his debut as a child prodigy of 11. 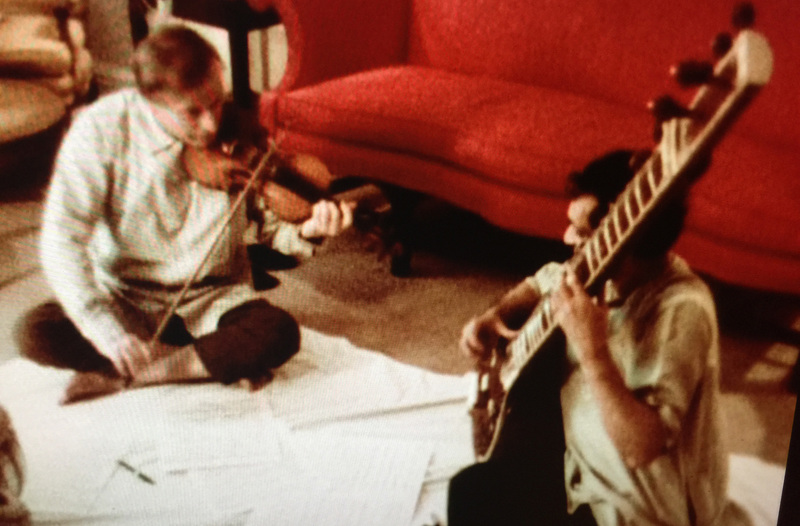 Meanwhile, the man widely considered one of the greatest violinists of the 20th century has a musical ball with his remarkable family at the Bath Festival in England. Produced for the Bell Telephone House and broadcast on NBC on January 19, 1968.